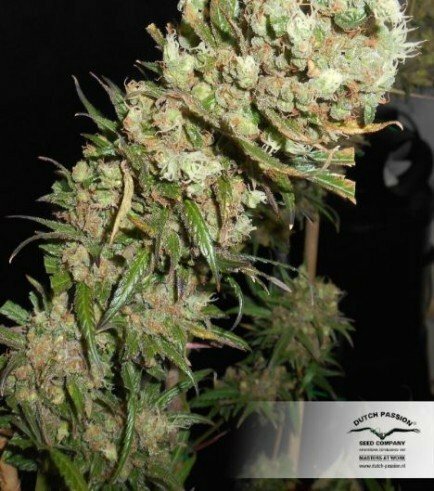 The Ultimate by Dutch Passion was created with one goal in mind: to breed a cannabis strain that produces huge yields of connoisseur level bud – and it is exactly what you get. Expect rapid growth, low maintenance, and big yields of bud able to induce a mixed mind and body high. She is quite literally the ultimate all-rounder for novices and veterans alike. The Ultimate flowers in 9 weeks. The Ultimate: it’s the ultimate strain, enough said! In a straightforward manner, Dutch Passion coined one of their amazing strains as "The Ultimate". Ganja connoisseurs around the world are amazed at the highs induced by this plant's buds. The Ultimate is the ultimate strain; she produces solid yields, has a resilient structure, and delivers luxurious nugs and potent highs. She's everything that one could desire from a solid cannabis strain. Both indoor and outdoor growers receive solid amounts of The Ultimate buds. One needs to provide a substantial amount of nutrients for this beast - she’s a heavy feeder. Indoor growers will see The Ultimate reach short heights of 60-75cm, therefore tying the stems for support won’t be necessary. Unless, of course, one comes across a gargantuan mutant phenotype. Outdoor growers will also see their plants reach short heights, perfect for stealthy operations. With her 50% indica and 50% sativa genetics, The Ultimate delivers a perfect well-rounded high. The THC levels hit that 20% mark, which makes this cultivar extremely potent. Novice tokers should therefore consume trace amounts. After one hits that toke, the perspective of reality changes. With uplifting sensations gradually evolving into relaxed spiritual highs, you will be able to dive deep into your own consciousness. If one is into ethereal explorations, The Ultimate shall grant one’s desires. The ancestry of this excellence remains a secret. 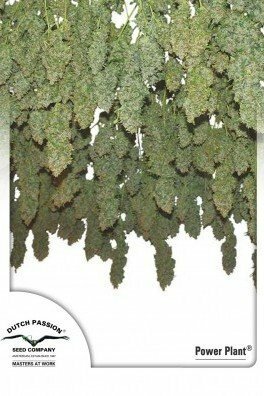 Dutch Passion simply stabilized, selected and hybridized some of the dankest strains to produce the ultimate one. 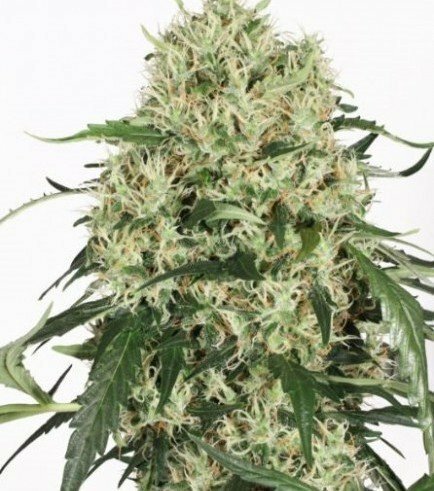 They focused on creating an easy-growing plant, perfect for beginners, that delivers enormous yields, an abundance of resin, and quality highs.